Japanese car giant Toyota recently unveiled the TRI-P4 prototype at the CES 2019, the newest addition to the car manufacturer’s autonomous vehicles. When you go to the annual Consumer Electronics Show (CES), you can always expect something new and exciting for the market. Usually focused on consumer electronics, the show is a celebration of innovation in technology as much as it is a trade show meant to display new business products. This year was no different as the CES 2019 centered around disruptive technology like drones and self-driving vehicles. As a matter of fact, “disruptive” itself is the buzzword for this year’s trade show and companies did deliver on that promise. One such highlight? Driverless mobility. 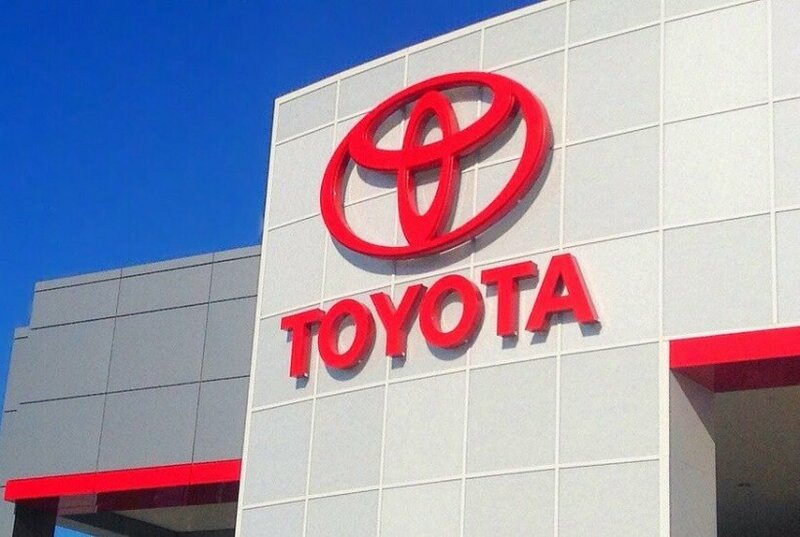 Japanese multinational automotive manufacturer Toyota is one of the few to showcase when it unveiled its TRI-P4 automated test driving vehicle. Codenamed the Platform 4.0 (P4), the car is the result of Toyota’s efforts to strengthen its position in the autonomous driving space. 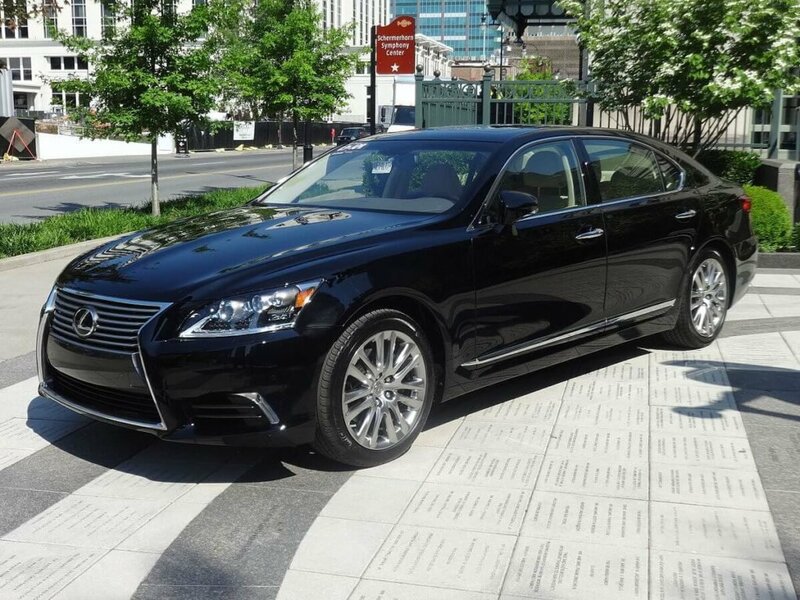 Continuing the tradition on its autonomous vehicles, the P4 is based on the Japanese maker’s flagship luxury sedan Lexus LS. The difference this time, however, is that the car is modeled after Lexus’ recently introduced fifth-generation model. The engineers chose the LS 500h hybrid version, which has an onboard battery pack that can power the sensors and computers needed for autonomous driving. In fact, this is actually one of the main reasons why manufacturers test their autonomous vehicles on hybrid or electric cars. The P4 has two additional cameras on the sides of its body, as well as two new imaging sensors — one facing forward and one facing the other way. These imaging sensors also feature new chip technology and connect with an onboard radar that provides a much better view for the driver. This latest prototype will be joining the Japanese automotive giant’s test fleet this coming spring to help further develop its two-lane features. Back in 2017, the company also invested $500 million in Uber and its self-driving tech.